Add market value to your home in Cambridgeshire and regain lost space. Ultraframe is recognised as the market-leading of high-quality replacement conservatory roofs in the UK. That’s why Art on Glass has chosen to work with this ever-popular industry leader. Access a broad choice of replacement conservatory roofs by choosing us as your installer in Cambridgeshire and add measurable market appeal to your Cambridgeshire home. 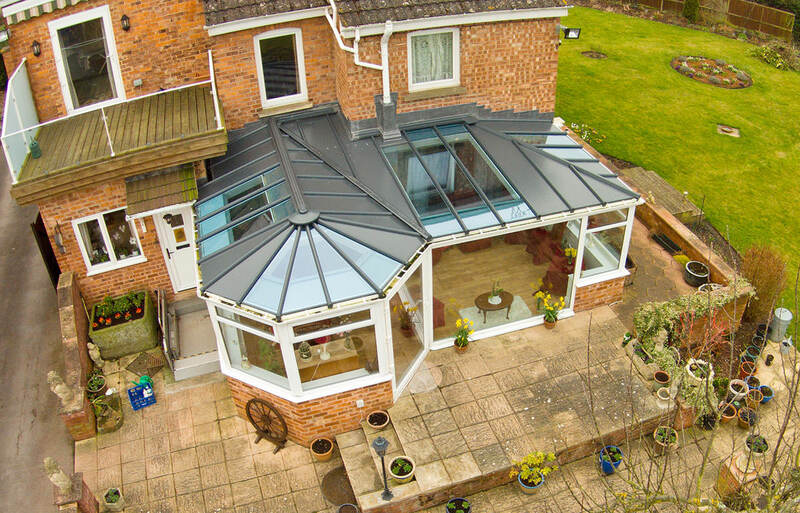 You won’t need to worry about the performance of your replacement conservatory roof. Lower U-values come as standard with every installation we complete, which means the room you’ve regained will be warmer all year round. The Ultraframe system we install will also add measurable market appeal to your property, if and when the time comes to sell. This solid roof system is like nothing else available on the market. If you want to make an impact, Livinroof will ensure you do so in style. Add glass of any shape anywhere to create stunning effects and direct the light where it’s needed most. Full height glazing can be fitted instead. Create a room that feels connected the outside always with this stunning entry in our Ultraframe portfolio. You’ll gain more than light with Livinroof. Internally, an insulated pelmet adds comfort and allows speakers and spotlights to be fitted. This system is also compatible with most building styles, including Lean-to, Edwardian, Victorian and P-shaped conservatories. Finding your perfect replacement conservatory roof is easy when you choose Art on Glass as your trusted local installer. Ultraroof is not dissimilar to Livinroof. 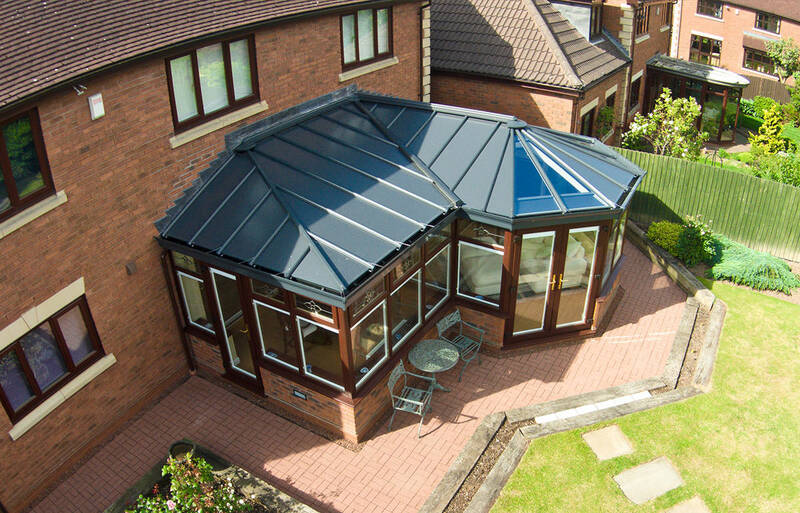 It is a replacement conservatory roof system that combines solid and glass elements in perfect balance. Two options are available with this product: full-height glazing or Velux windows. Either way, you’ll have complete control over where and how light enters your newly-revised conservatory room in Cambridgeshire. Choose from one of three tile colours to personalise the appearance of your new tiled roof. A curved cornice can be included if you want to hide your roofline and create a more pleasing external aesthetic. As with Livinroof, lighting and speakers can be added to an internal pelmet. The Ultraroof can also be used to convert a conservatory into a house extension. The Classic Roof continues to be a popular choice for homeowners in Cambridgeshire and the surrounding areas. This incredibly strong system will let lots of light into your room, while excluding as much as 83% of solar rays. You could enjoy a U-value as low as 1.0, which meets 2018 Building Regulations and recommendations made by recognised bodies like Passivhaus. Add more style into your design mix – and further enhance the performance of your conservatory room – by asking us to fit super-insulated columns. These columns come in two different sizes. Larger ones sit at the corner and are continued by a sequence of smaller inline columns that can also sit on top of a dwarf wall if you want to achieve a more traditional design. Interested in replacing your old roof, which is failing, but keen to find out the full list of benefits before committing to a purchase? Here are three reasons to get in touch today. 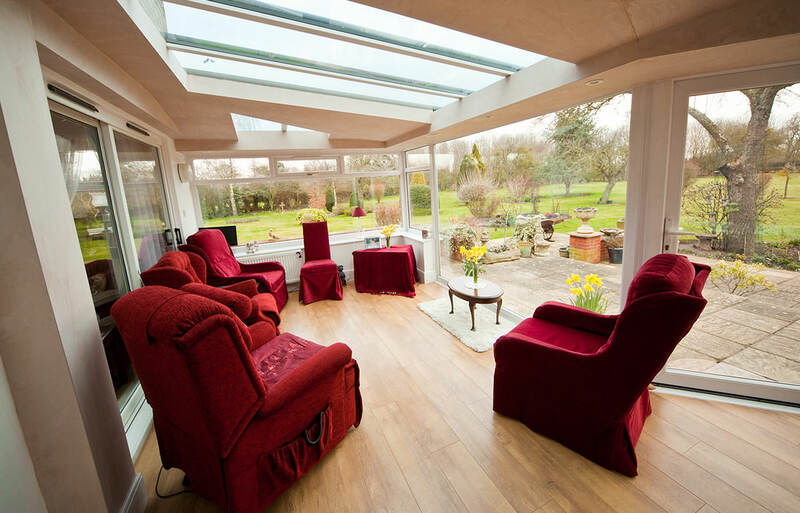 A replacement conservatory roof will reward you with an additional room that can be used for almost any purpose. Create a study, living room or open plan kitchen in your home in Cambridgeshire – or something altogether different. The choice is yours entirely. 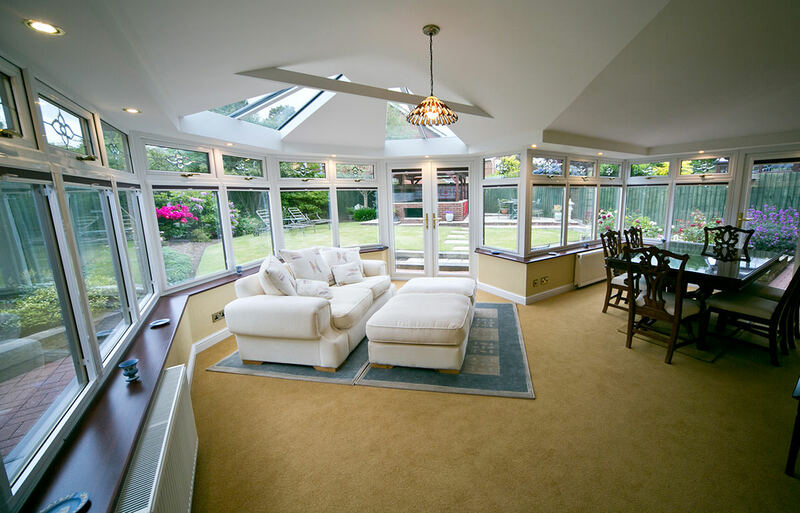 If you’re planning on selling in the future, you’ll struggle if your conservatory is too cold during winter and too hot during summer. An Ultraframe replacement system will remedy this problem and reward you with an additional room that prospective buyers will find appealing. An Ultraframe replacement conservatory roof will add lasting value to your home in Cambridgeshire. Built to withstand snow and wind loading in your area, it will be strong enough to resist harsh weather elements without letting you down. Ask for more information today. Talk to us about the Livinroof, Ultraroof and Classic roof today. We’ll talk you through the advantages of each system, so that you can make an informed decision. 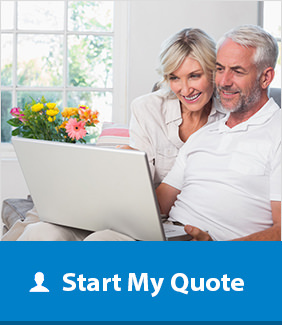 Call or email us for a response to your question or get an online replacement conservatory roof quote using our free design tool in just a couple of minutes.